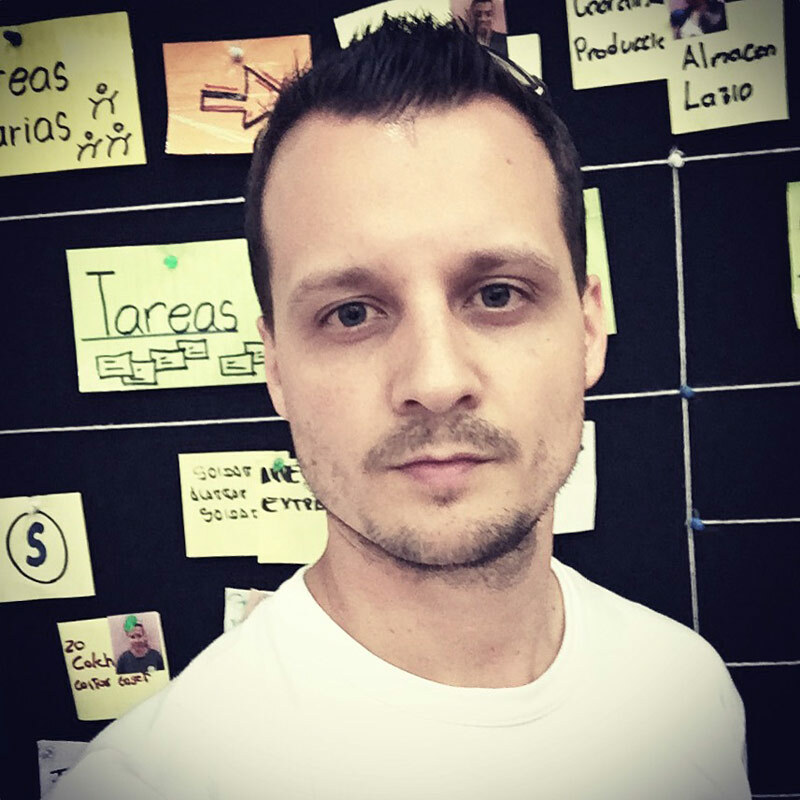 Dominic has worked as a Software Developer since 2001, being a Scrum Master since 2009. He has collected many cool experiences in agile methods in different companies like CHIP, Sixt, mydriver.com and HolidayCheck. And has a small Kanban implementation at a manufacturing site in Latin America is also under his belt! 🙂 You can connect with Dominic Krimmer on twitter and visit Dominic Krimmer’s blog. Product Owners are often given that role because of what they know, but Scrum requires that Product Owners be available to the team. If they are not available that will create problems for the team. Assigning a Business Analyst as a Product Owner may not be the right choice, especially if that Business Analyst is used to writing requirements “the old way”. Listen to the podcast for Peter’s experience and insights on the problem.